This pocket-sized full-colour guide to walking in Nice and the Côte d’Azur is designed for short-break walking holidays using the excellent public transport services. 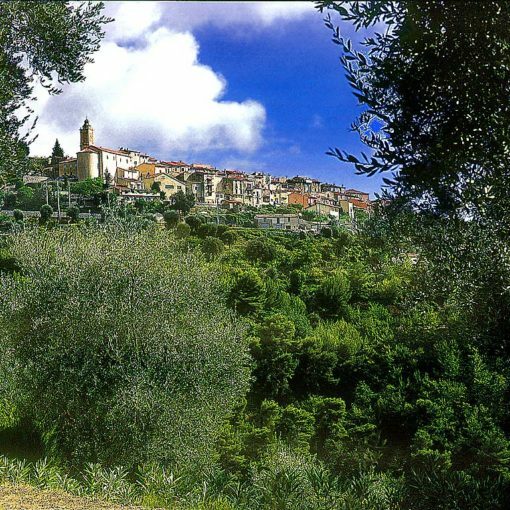 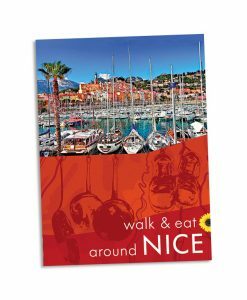 Nice is easily and inexpensively reached by several budget airlines, and the climate makes for brilliant walking and excursions all year round. 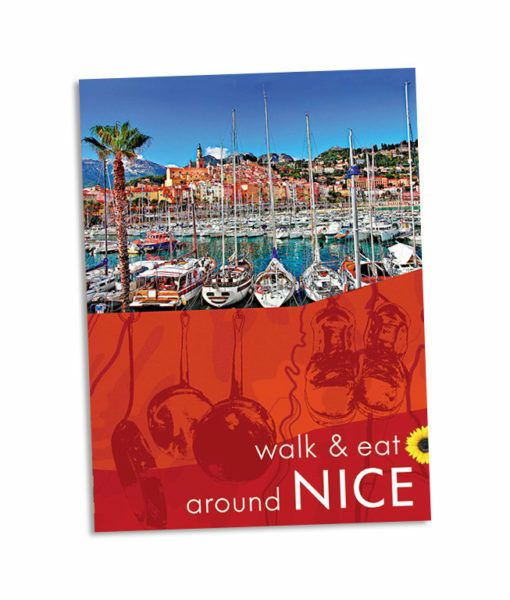 Even ‘non-walkers’ will appreciate the large-scale plan of Nice centre, descriptions of the sights, and recommendations for restaurants in Nice and places like Cap Ferrat, La Turbie, Menton, Théoule-sur-Mer. 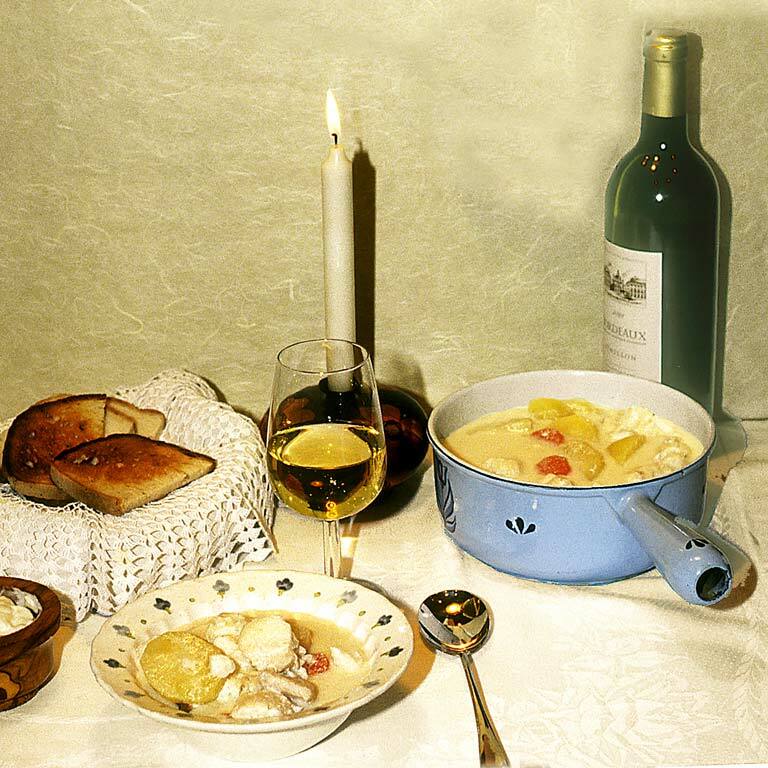 For each suggested restaurant there is a photograph of the décor and one of their dishes, sample menu, price guide, opening times, and a recipe for one of their specialities. 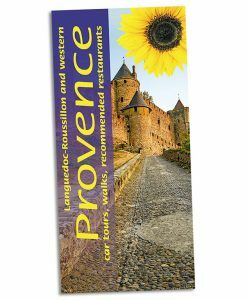 Other sections include: planning your trip, logistics on arrival, local markets and specialities, glossary of local food terms, and a restaurant mini-vocabulary. 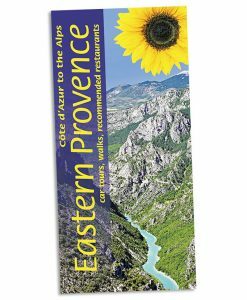 A special feature is the emphasis on natural local foods suitable for those with food intolerances. 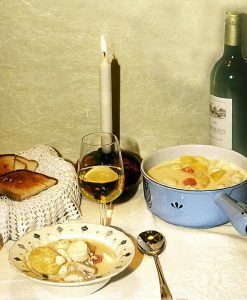 All recipes have been made by the authors and are known to ‘work’. 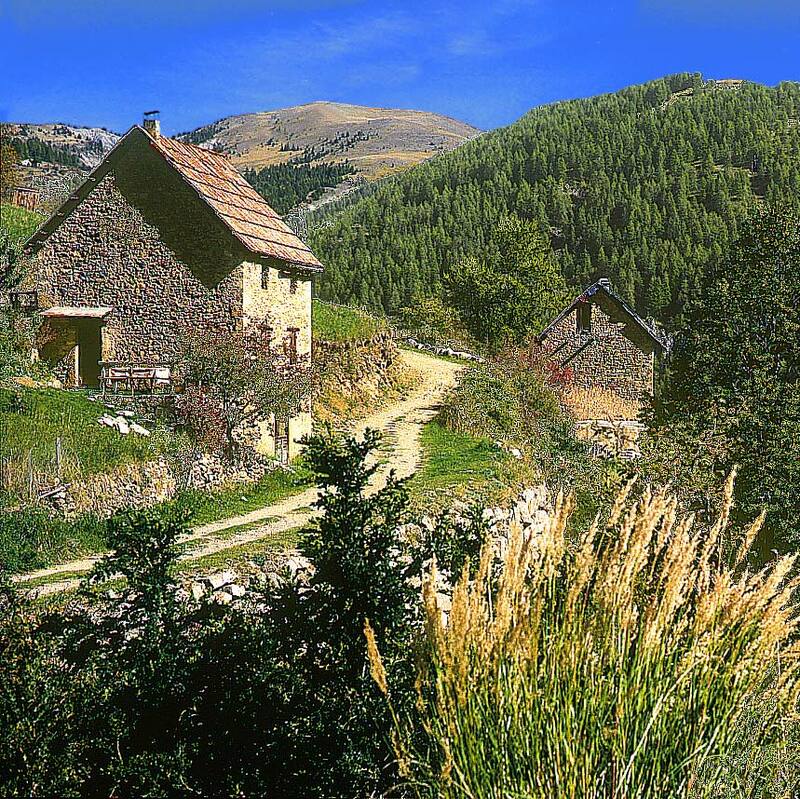 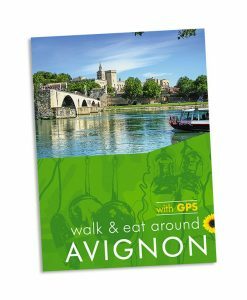 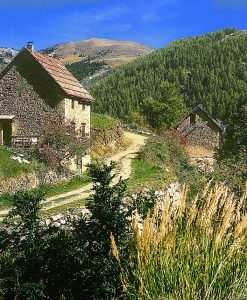 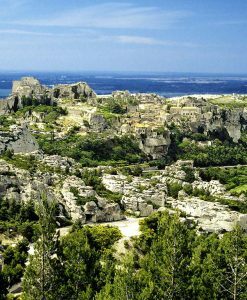 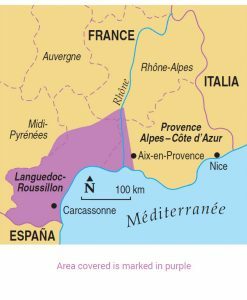 Area covered: Besides Nice itself, the book describes walks and excursions in the most beautiful coastal and inland areas easily reached by public transport — from the Esterel in the west to Cap Martin in the east and from the coast north to the Alps. 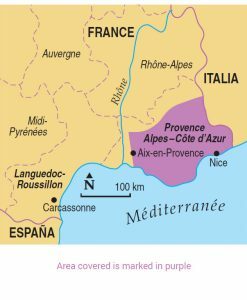 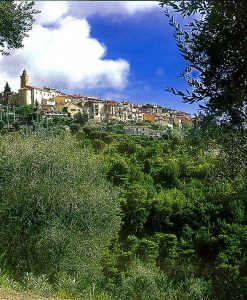 The best months for walking in Nice and the Côte d’Azur are from mid-September until early June — high summer is far too hot.